Maine has the most photographed lighthouses in the Western Hemisphere. Each lighthouse is dramatically unique. Let us provide you with the best lighthouse tour to one or more along the rocky coastline of Maine. Portland Head Light was first lit in 1791. It was commissioned by President George Washington. It is located on a 90 acre park just outside of Portland. Portland Breakwater Lighthouse (Bug Light) was built in 1875 and is one of Maine's most elegant lighthouses. Its design was inspired by the Choragic Monument of Lysicrates in Athens, Greece. It was dubbed "Bug Light" due to its small size. View the Portland skyline and Fort Gorges in Casco Bay from this location. Nubble Light (Cape Neddick Light) is located in York, Maine. It was first lit in 1879. The Voyager I spacecraft (1977), which carries photographs of Earth's prominent man-made structures and natural features, should it fall into the hands of intelligent extraterrestrials, includes a photo of Nubble Light with images of the Great Wall of China and the Taj Mahal. Pemaquid Point Light was commissioned in 1827 by President John Quincy Adams. This is one of the few lighthouses in Maine that the tower is generally open to the public in the summer. See the Fisherman's Museum in the Keeper's House. This is a 2 hour drive from Portland. "Yesterday was great! Our guide was so informative. He had very fun facts about everything we drove by. We enjoyed the whole day. We had a very broad perspective of the different views of Maine in terms of coastal, city and fall foliage. He was polite and also a great and safe driver. 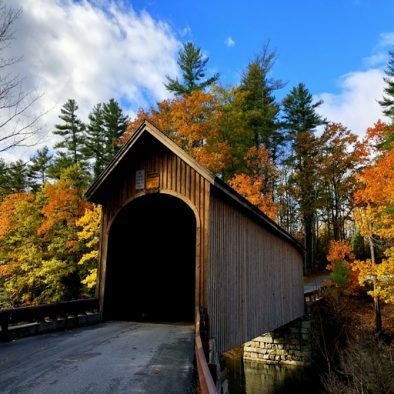 We would highly recommend Maine Day Trip Tours." "We had a great day with our guide. A 6 hour trip between York and Portland. Saw tons of great sites and our guide was so knowledgeable and took us at just the right pace. If you want to see lots of sites in a short period, this is a great way to do it." Do you have something special in mind? We can’t wait to show you around!